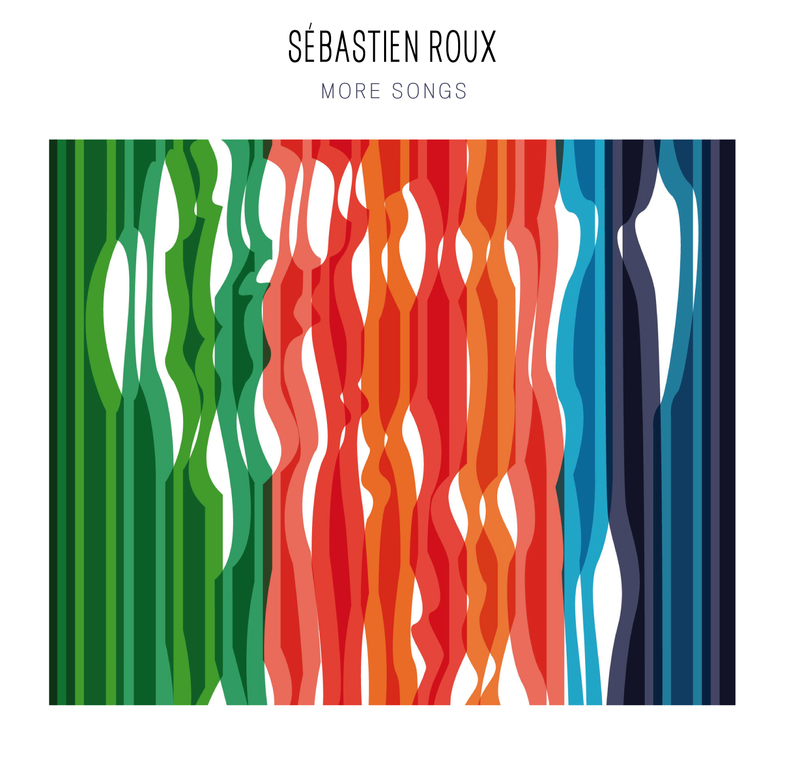 Sébastien Roux (born 1977) writes electronic music, and presents it in diverse formats, from CD's and records, to public listening sessions, sound installations, sound walks, and radio pieces. In 2011 he began to develop an approach focused on principles of translation, analyzing the structures of pre-existing art works (visual, musical, literary) and transposing them into into scores for new works (radiophonic or electro-acoustic taped music). This process has led to the creation of:Quatuor (2011) an electroacoustic work based on Beethoven's 10th String quartet, commissioned by Groupe de Recherches Musicales and Nouvelle (2012) a radio work, based on Flaubert's short story The Legend of Saint Julien L'Hospitalier, commissioned by the Westdeutscher Rundfunk. The most recent development out of this process of “translation” is Inevitable Music which has involved an exhaustive research on the wall drawings of Sol Lewitt, and a long-term examination and development of a methodology for applying the rules and means of these works to sonic ends. 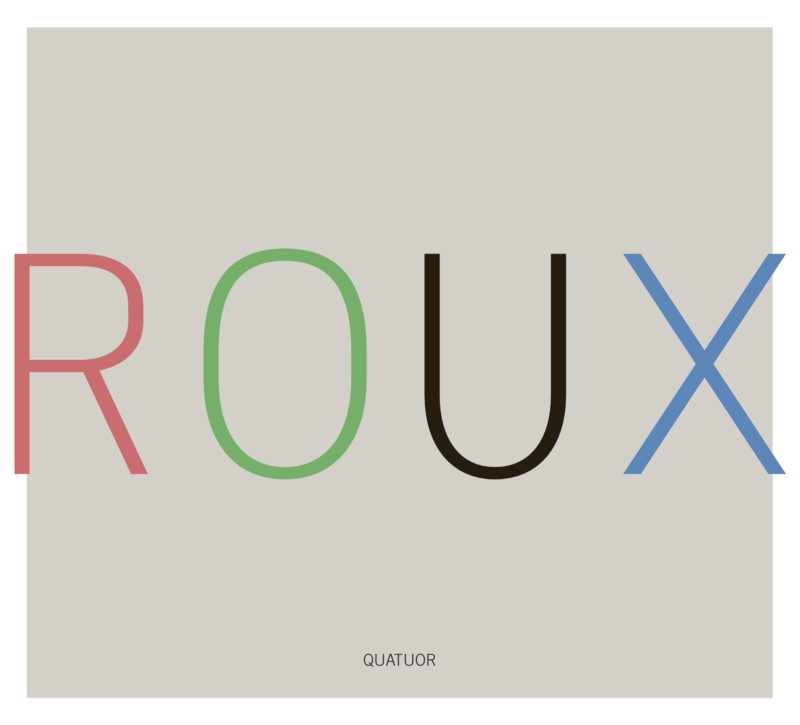 Along with his solo works Roux maintains significant collaborations. With writer Célia Houdart he created sound walks car j’étais avec eux tout le temps (Festival d'Avignon 2010), and Dérive (Biennale Evento, Bordeaux 2009). 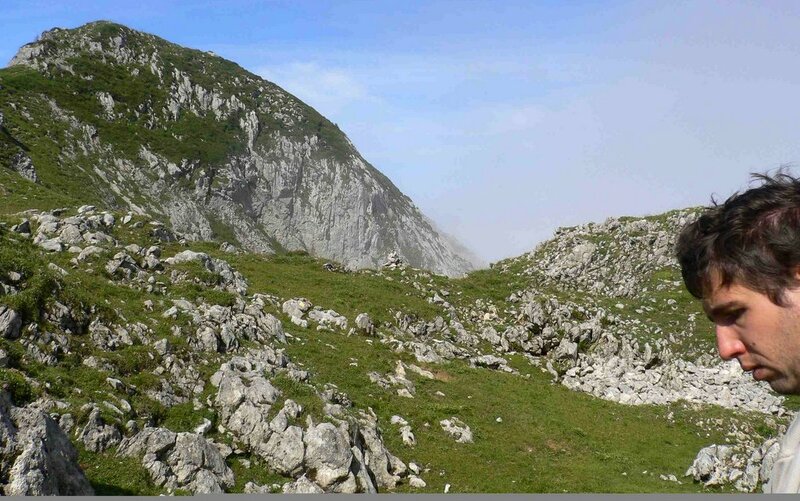 This spring they will present a multi-faceted project Oiseaux / Tonnerre hosted by Marseille 2013 (European cultural capital) which combines a soundwalk on the mountain St. Victoire, with a site-specific sound installation at a defunct coal mine in Gardanne, France. Another important collaboration is with designer and architect Olivier Vadrot, with whom he created the sound installations However (2009), Nikki (2013), and Wallpaper Music (2008), among others. Roux and Vadrot have been commissioned by the city of Belfort to re-think and design a comprehensive sound environment (including signal bells, public address, and library installation) for a middle school in Belfort, France. 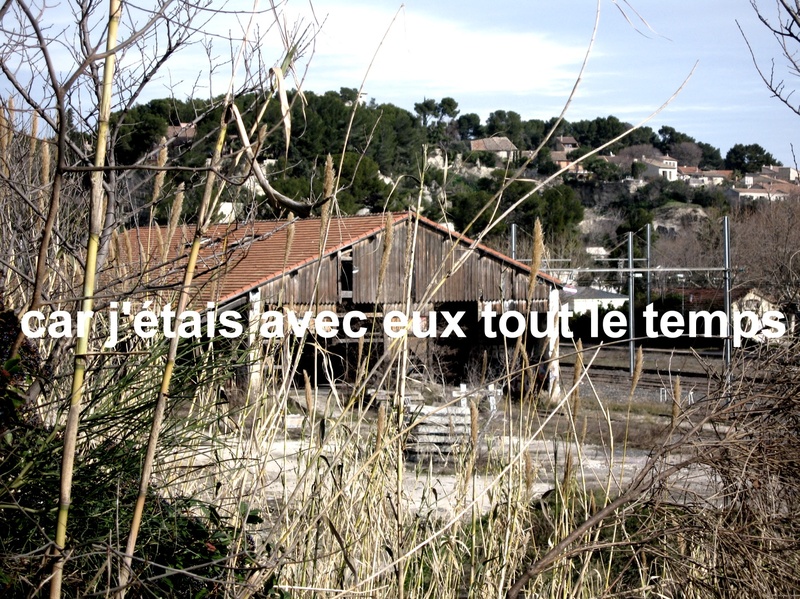 As a trio, Roux, Vadrot, and Houdart have created the radiophonic performance Paysages rectangles (Festival Entre Cours et Jardin, 2011) and the sound installations Précisions sur les vagues #2 (Festival d'Avignon, 2008) and La Veille. He has written music for dance and theater, for choreographers Lionel Hoche, Sylvain Prunenec, and DD Dorvillier, and theater director Annie Dorsen. 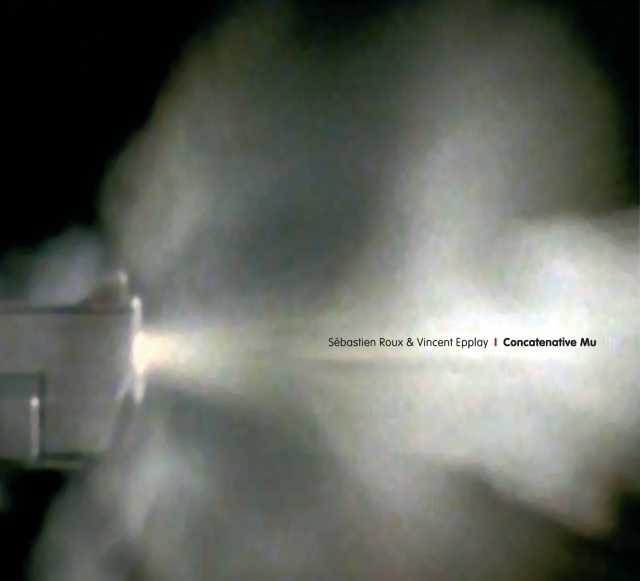 Sébastien Roux has been awarded commissions and residencies from Westdeutscher Rundfunk, Groupe de Recherches Musicales, Muse en Circuit, National Centre of Music Creation, Paris, CESARE, National Centre of Music Creation, Reims, Groupe de Musique Expérimental de Marseille, Issue Project Room and Villa Medicis. He has been awarded Institut Français's grant « Villa Médicis hors-les-murs » (USA) and La Muse en Circuit's Radio Art Contest (2005). He worked at Ircam, Paris as a musical assistant to Georges Aperghis (Avis de Tempête), Bruno Mantovani and Gérard Pesson. He has also been a musical assistant to Morton Subtonick, for Parades and Changes, replays by Anne Collod/Anna Halprin. 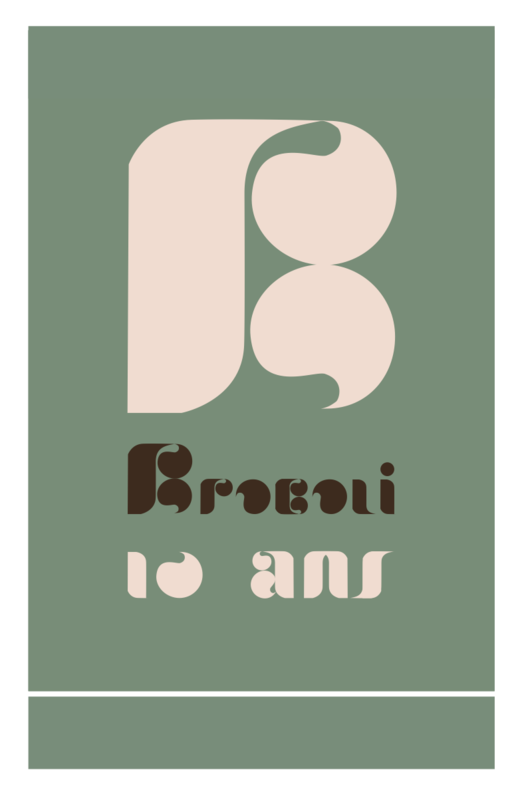 His work is documented by Brocoli, Apestaartje, 12k, Carpark, Room40, n-rec, Optical Sound, Tiramizu and Tsuku Boshi.